WEEI host Kirk Minihane has been away from his morning radio show Kirk and Callahan since September because of mental health issues and a period of suicidal thoughts in August. He believes he’s ready to host the show again, and the way he’s proving it is by griping on Twitter about how the network won’t let him return. This Tuesday morning, Minihane vowed to come back to the show, and he insisted he was feeling good enough to be back on the air, but the station was keeping him off. Kirk does not sound like he’s ready to be back on the air. 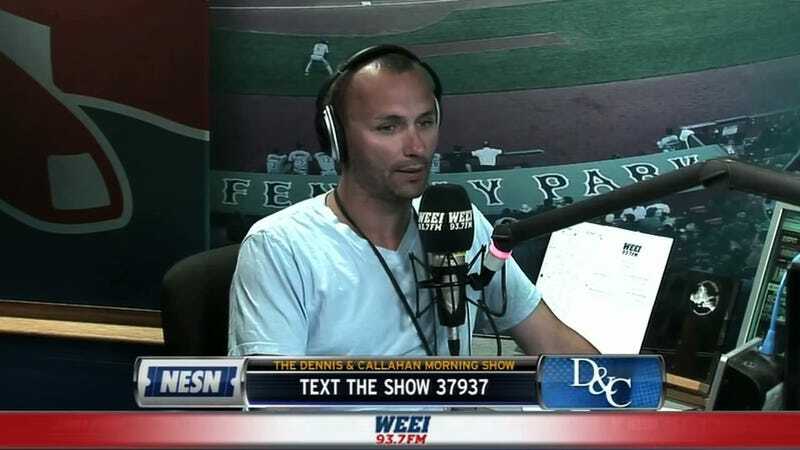 WEEI Host Kirk Minihane Discusses His Suicidal Thoughts: "I Was Sort Of Dying On The Inside"